Click the button below to add the 16-16022 Marbleworks Discovery Toys 141 Random Vortex Ramp to your wish list. 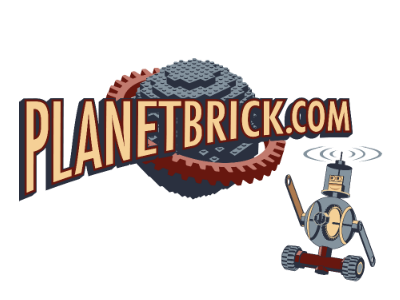 We were amazed to find a couple of Marbleworks replacement parts at PlanetBrick. Great (cheap) shipping, and the parts arrived in good, clean condition. Very pleased!